ACWW's Jim Wong-Chu and long-time ACWW friend and supporter Evelyn Lau will be reading at the Sun Yat-sen Classical Chinese Garden on October 28! Come join us in spending an afternoon concert with Evelyn Lau, Jim Wong-Chu and Silk Road Music. 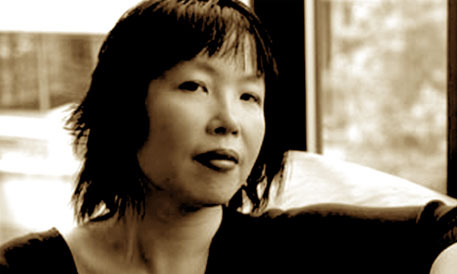 Vancouver’s Poet Laureate, Evelyn Lau’s next collection, A Grain of Rice, will be published later this fall. Joining Evelyn is poet, editor and historian Jim Wong-Chu, who promises to read from a new set of short stories that he is currently working on. 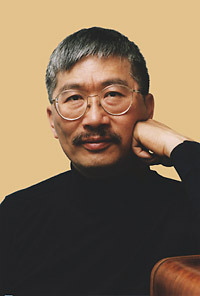 Jim is a founding member of the Asian Canadian Writers’ Workshop, and his book Chinatown Ghosts was the first poetry book published by an Asian Canadian writer.